Anyone looking for something special should feel particularly fulfilled in the idyllic town of Rabac. 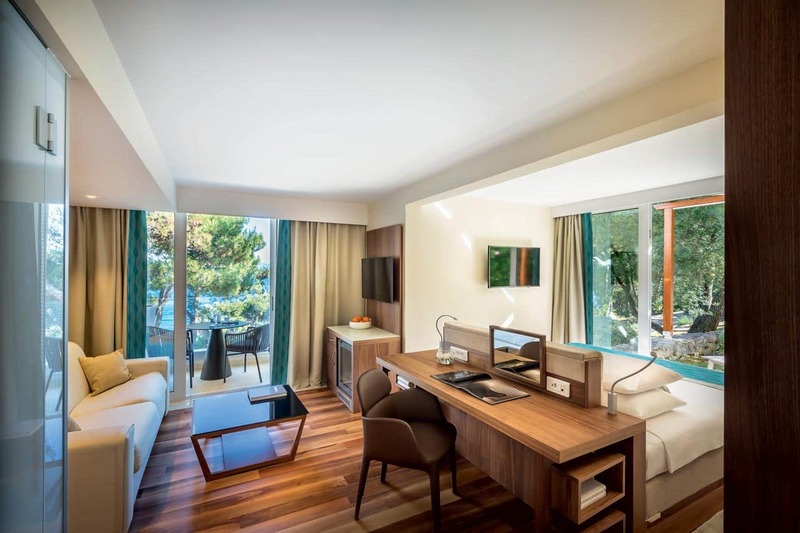 With 242 premium rooms and suites, new Valamar Girandella Resort 4* is an ideal holiday location for every type of holidaymaker. Surrounded by a pine forest that rolls all the way down to white pebbly beaches, it is a car-free zone, so guests can roam free without worry. Most of the rooms and suites overlook the sea and the magnificent Kvarner bay in the distance. Exclusive villas provide a pure luxury vacation from greatest views to perfect beaches and outstanding experiences carefully tailored for each guest. For those on romantic holidays, as well as those looking for a great party spot, Valamar Girandella Resort has ‘adult only’ areas. This is also a place for families where little ones can have fun. 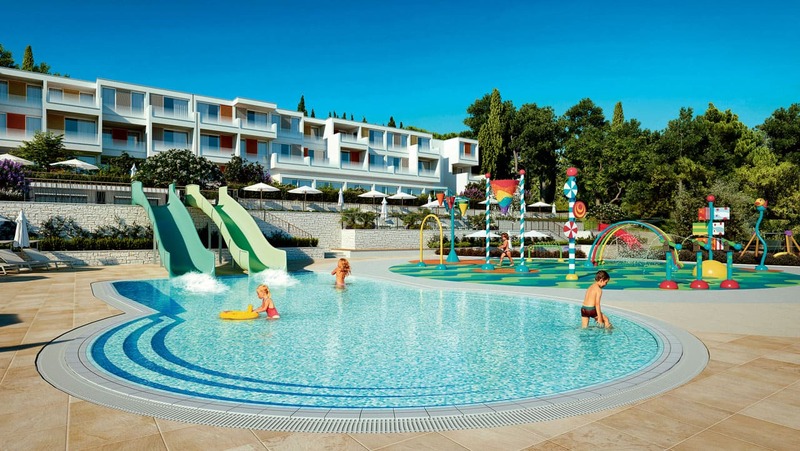 Family hotel has spacious rooms, excellent amenities for children, a family beach, a children’s pool, a childcare and babysitting service, all-day entertainment for children, the Family Lounge, and a restaurant with a special children’s corner. Besides pebble beaches, guests can enjoy in several pools scattered all over the resort, spend their day in wellness and sports activities, have fun in rich daily and evening activities and, last but not least, taste the Mediterranean in a number of themed restaurants. One thing is certain – the new resort has it all.